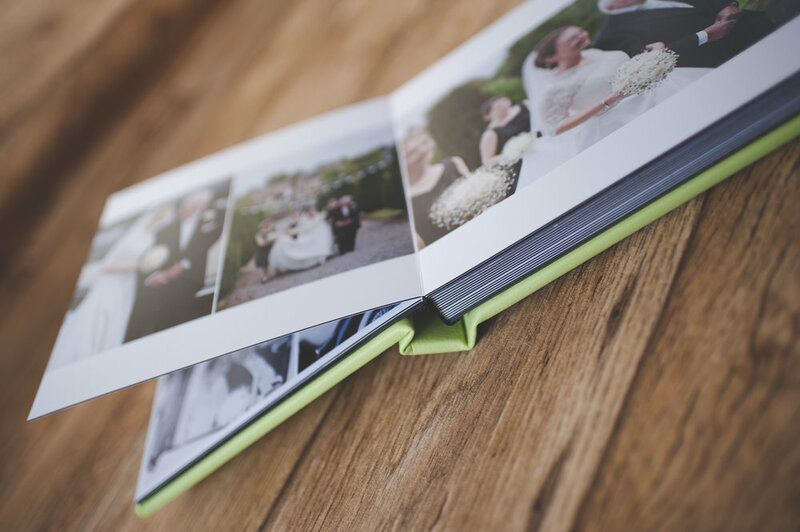 If you would love an album to showcase your day we offer a range of styles to cover all needs and budgets. Below are examples of what we can offer. 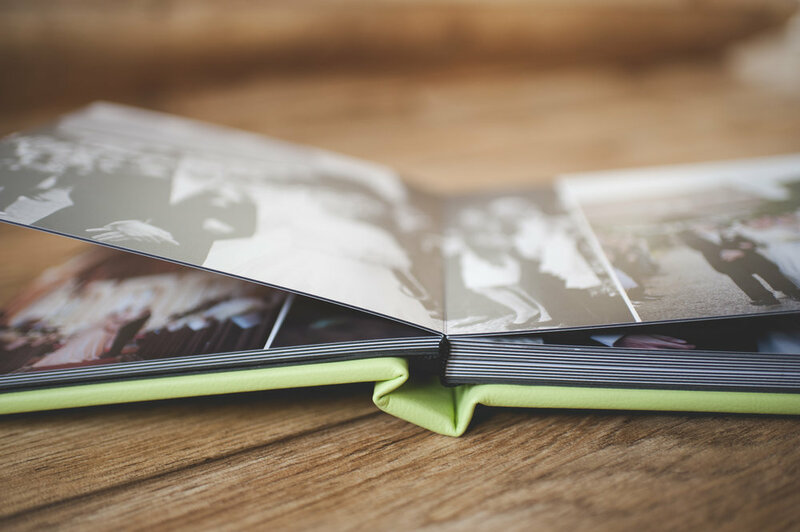 The Flush Mount Album is a beautifully designed album of quality. 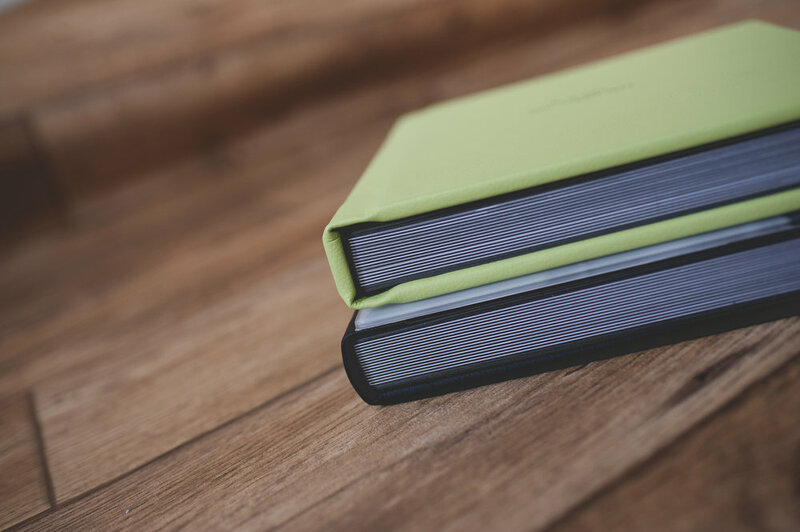 Images are displayed across super thick lay flat lustre pages and bound with a book-band, making them of similar appearance to hard-cover library books. Available in Linen, leatherette and Genuine leather in a variety of colours. 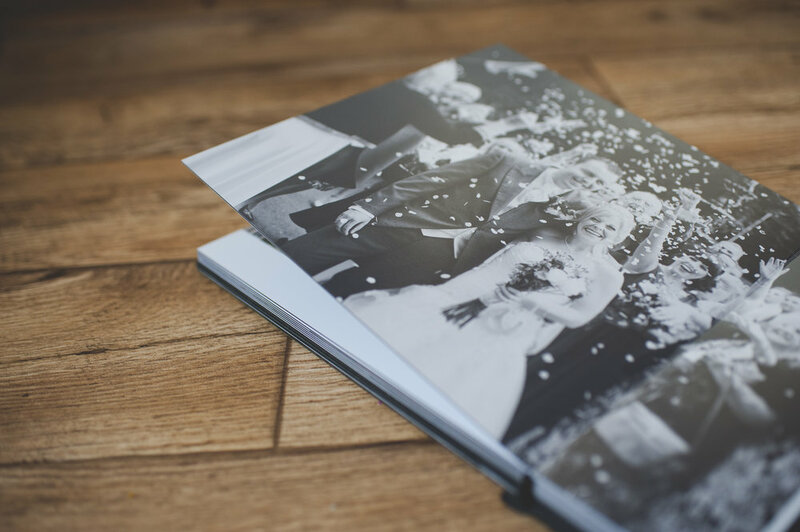 Page numbers can be added or subtracted to suit your requirements but to give examples of prices we have used a standard number of 30 pages which is normally the amount needed to give a good coverage of your day in your album. Similar in design to the Premium Flush Mount Album the Crystal Glass Album displays a precision cut anti-scratch glass cover. 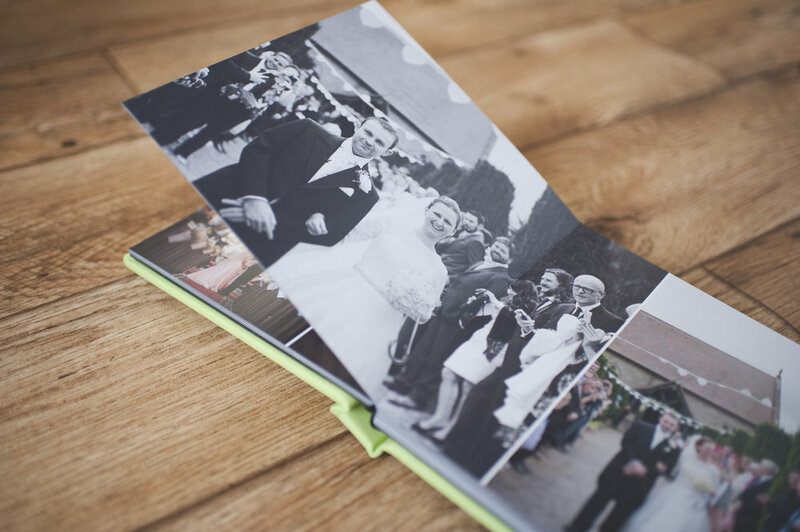 This adds that wow factor to your album and feels the real deal in your hands! Available in leatherette and genuine leather.